toothbrush at a fraction of the price. send you new brush heads. for a full refund. 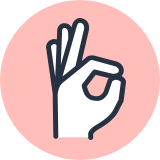 And if at any time your Goby’s performance is anything less than perfect, we’ll replace it free of charge. "I went from a Sonicare (of 10+ years) to the Goby and couldn't be happier. 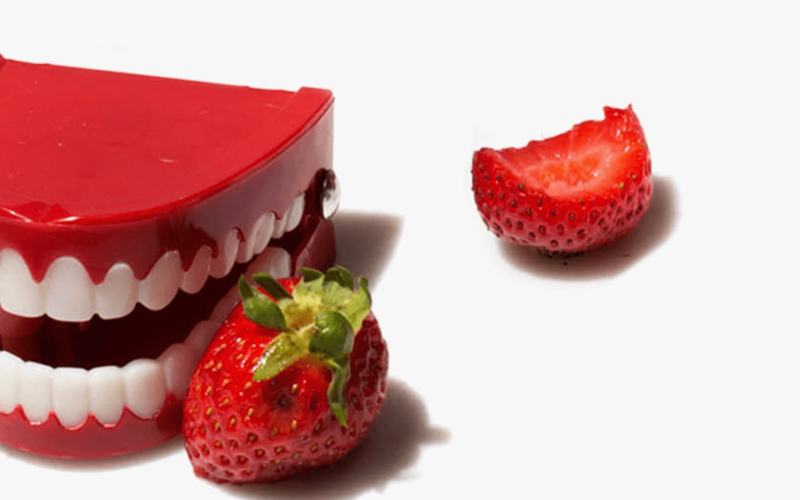 I feel like I just left the dentist chair after having my 6 month check up and cleaning." 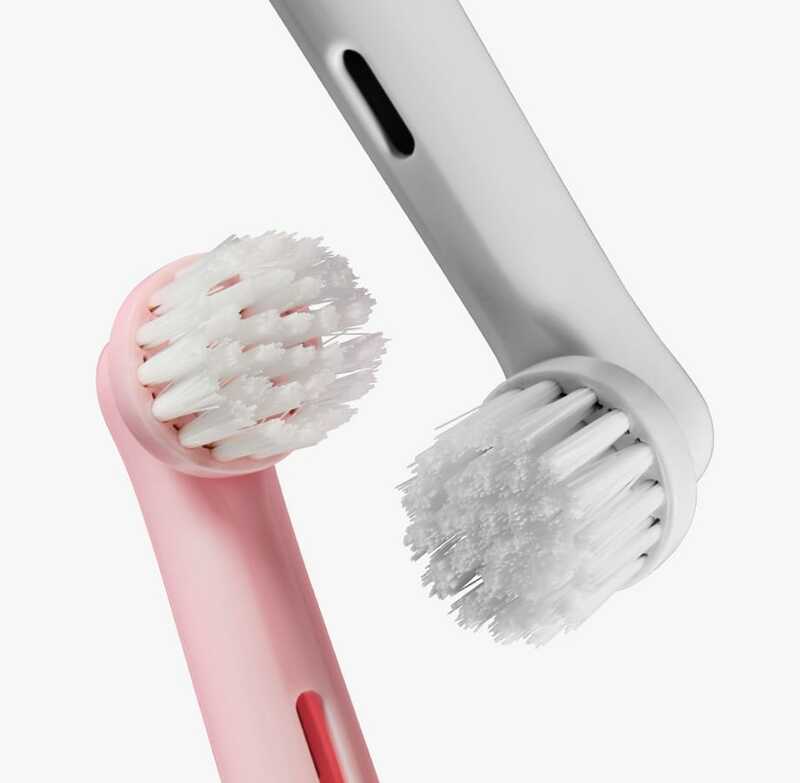 I’ve been using Goby for a couple of months and I’m surprised at the quality of the toothbrush’s construction & the clean it gives me. The charge is quite impressive too. "My patients love that "fresh from the dentist" feeling after brushing with a Goby. 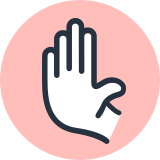 I love knowing that they are developing healthy dental habits with the two minute timer and changing the brush head appropriately with the subscription service." 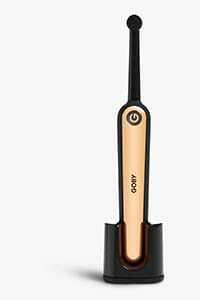 "I didn't think it was possible to get excited about a toothbrush until I got a Goby." "...the whirling head cleans everything like tiny house elves." 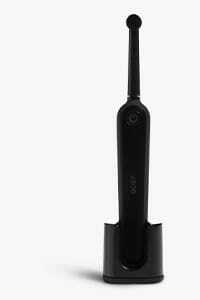 "An affordable, effective and super-simple toothbrush for everybody." 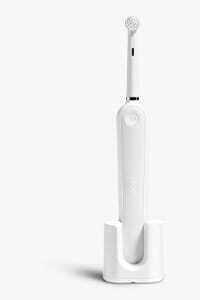 "Finally, the uncomplicated electric toothbrush we've been waiting for." 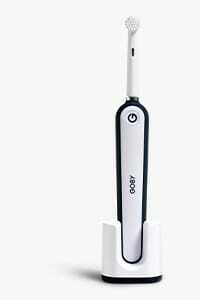 "Goby provides a smooth and thorough brushing experience, which is difficult to duplicate with a manual brush. 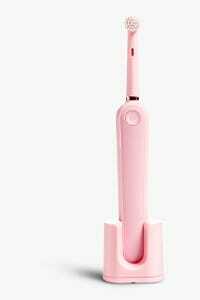 Plus the subscription service ensures the brush head gets replaced every 3 months which most of us forget to do." "I have truly never been so excited to brush my teeth. Something about Goby's sleek design makes me want to run to the bathroom and scrub my pearly whites." "I'm really enjoying the Goby toothbrushing experience. Goby fits perfectly into my healthy, busy lifestyle. Yoga and Goby, every day." 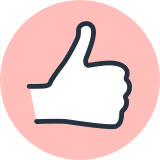 "Thanks to Goby, my teeth actually feel clean for pretty much the first time in my adult life." Co-Founder, Wandering Bear Coffee Co.
"All of my grooming products have one main function: to clean. 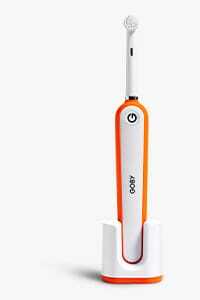 Goby takes cleaning to a whole new level with time intervals and a subscription service. I love that new brush heads just show up when I need them." "UM. Teeth can feel this clean? GOBY ROCKS."